What changes will PUBG’s upcoming third map bring to the overall experience? Will it improve upon the mistakes made last time with Miramar? We’re about to find out. PUBG Corp announced today an early version of this map could be made available to selected alpha testers as soon as Monday. 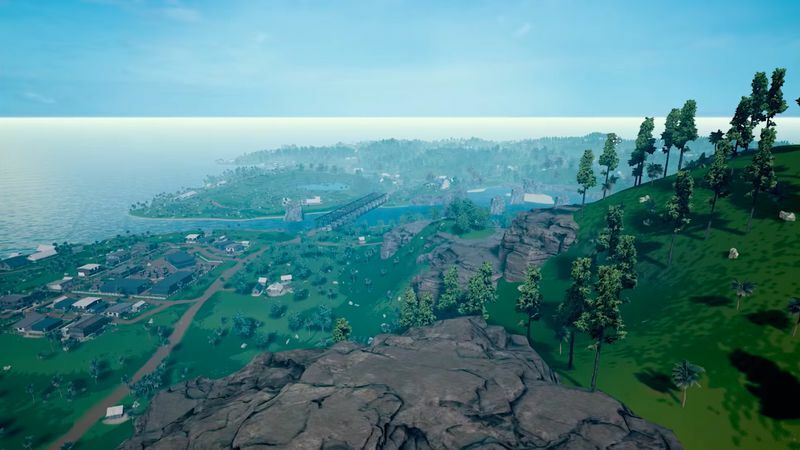 They also revealed their work-in-progress name for the map: “Codename Savage.” “Savage” is half the size of the previous two maps at 4 km by 4 km; it’s believed the close quarters may be a response to the popularity of its competitor Fortnite: Battle Royale. Not much is known about the map at this point. But Chang Han Kim, CEO and executive producer at PUBG Corp, and Brendan Greene, creator of the game, spoke about Codename: Savage in a video earlier this month, released on the first anniversary of PUBG. “The first step in that is getting the 4-by-4 map in your hands much earlier, so we can get your feedback and really improve the map early in development, so when we finally release it it’s the best it can be,” Greene added. If the map does appear next Monday, the pair have held to their “early April” promise as faithfully as possible. We’ll see how that map turns out for those who can play it, and if it represents a turning point for PUBG.